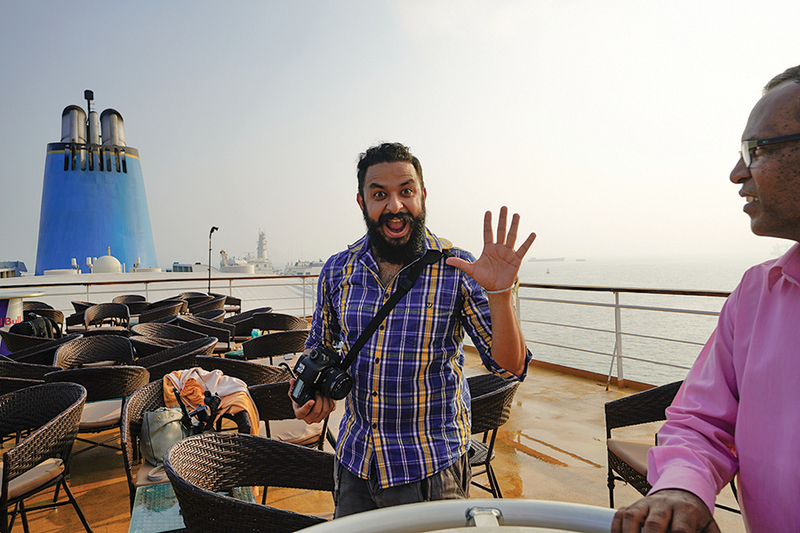 Our six category winners were put to test in a dynamic and arduous face-off round, aboard the Angriya cruise liner. 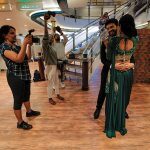 Here’s a breakdown of everything that went on. 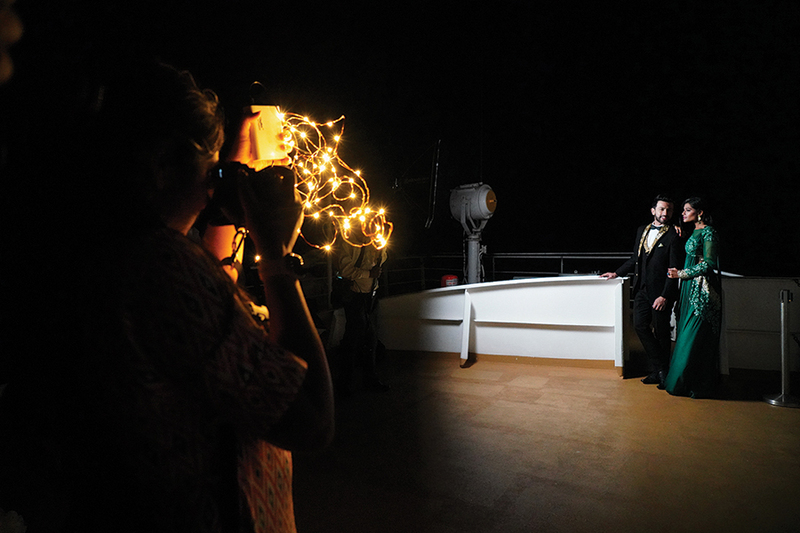 The face-off round is probably the most highly anticipated phase of the contest. 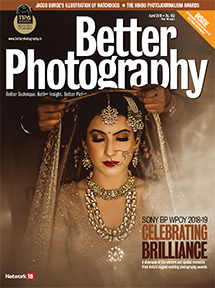 It’s when the final contenders are called upon to prove their mettle, and why they’re deserving of the Wedding Photographer of the Year title. 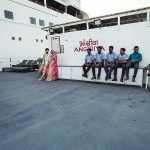 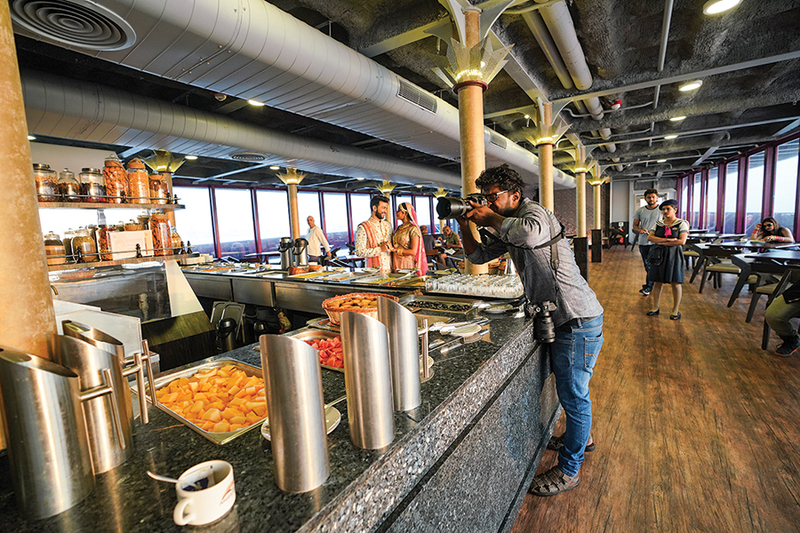 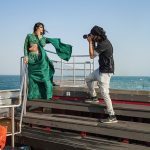 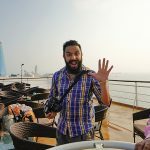 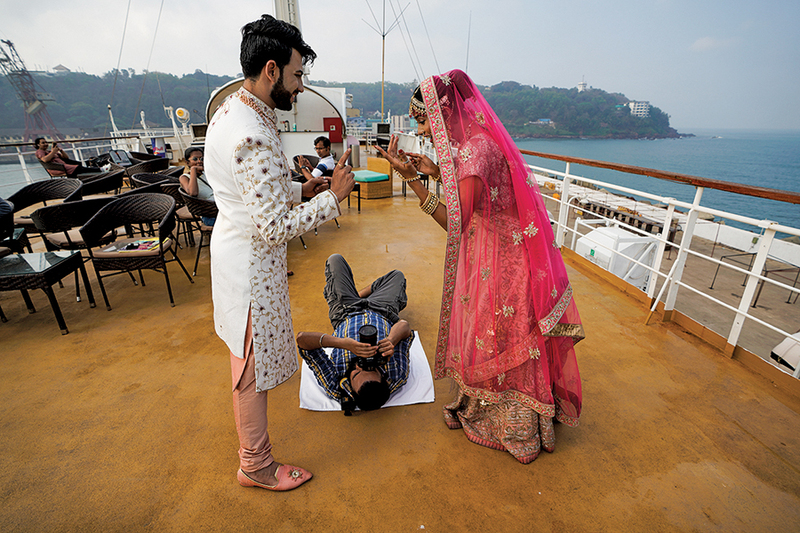 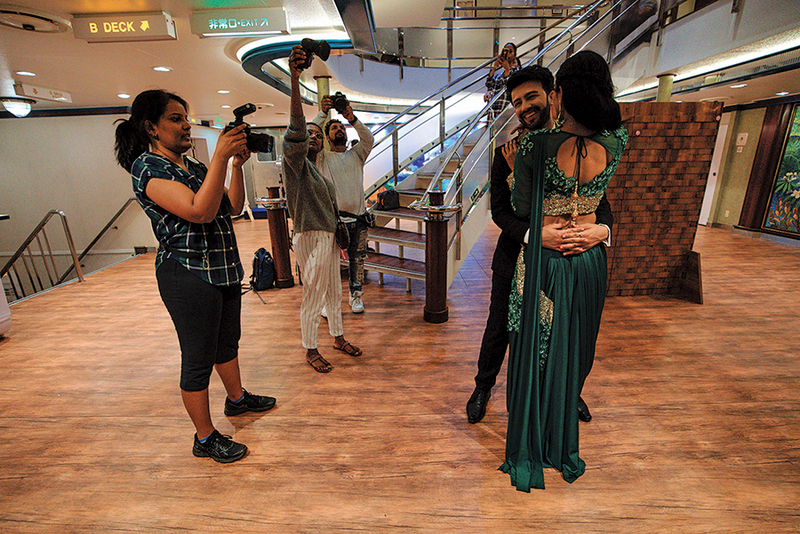 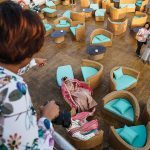 In this edition of the Sony Better Photography Wedding Photographer of the Year 2018-19 contest, the face-off took place on-board Angriya Cruise, India’s first domestic cruise liner from Mumbai to Goa (and conversely), over the course of five days. 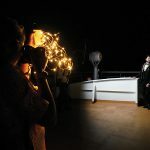 The crew members were more than generous in granting us access to the splendid areas on the cruise liner, where the face-off contestants could photograph. 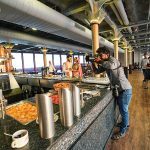 This included the front deck and its breathtaking view of the sea, the infinity pool on the back deck that overlooks the sea, the contemporary in-house restaurants, as well as various interior spaces in the cruise liner that were splendidly decorated with sailor and marine motifs. 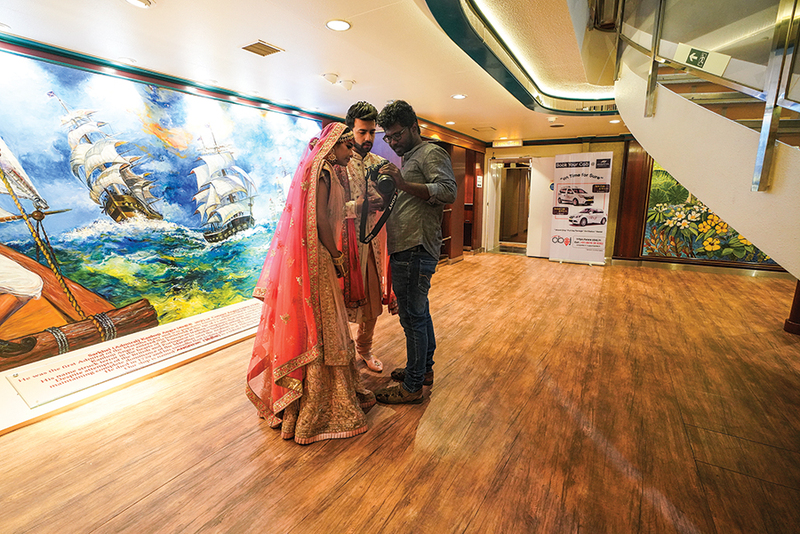 Before the commencement of the face-off, the category finalists were given a tour of the cruise liner, followed by a short brief on what was expected from them. 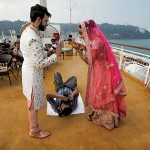 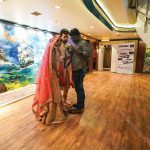 Each one of them was allotted 3.5 hours to photograph a pre-wedding scenario, with the help of two models who posed as a newly-wed couple. 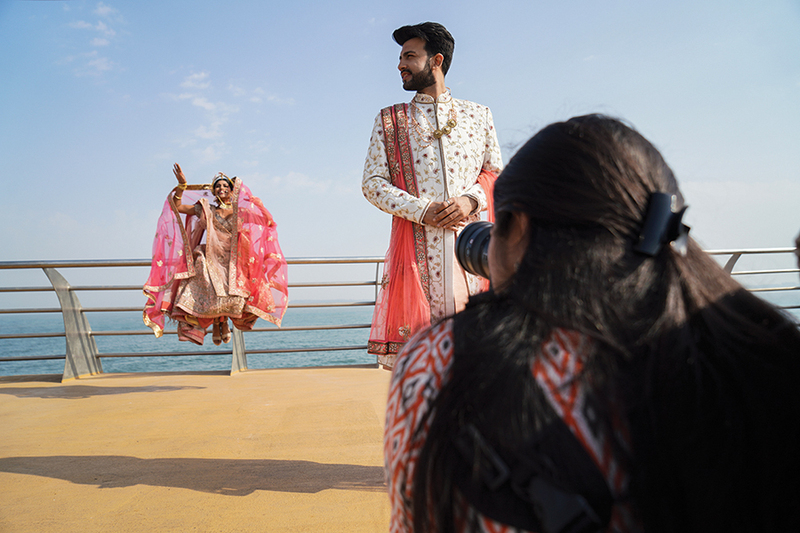 Depending on the time of day, the dress code involved traditional Indian wedding attire (morning session), and western formal attire (evening session) courtesy of Libas. 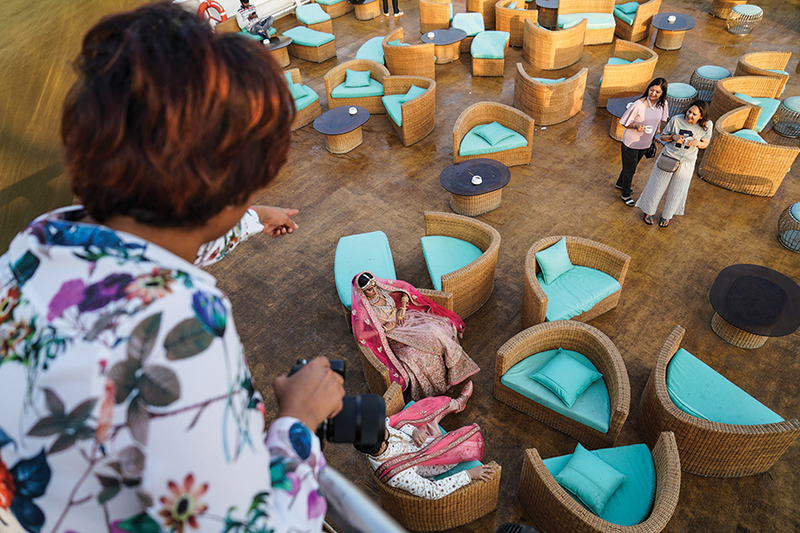 At the end of the session, our category winners had 24 hours to submit 20 of their best photographs, shot during the face-off. 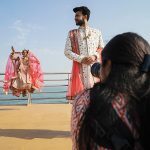 The photographers—Rishika Brahma, Harsheen Jammu, Pon Prabakaran, Divyam Ramji Mehrotra, Abhimanyu Sharma and Prasheila Lookhar—went over and beyond in the way they conceptualised their shoots. 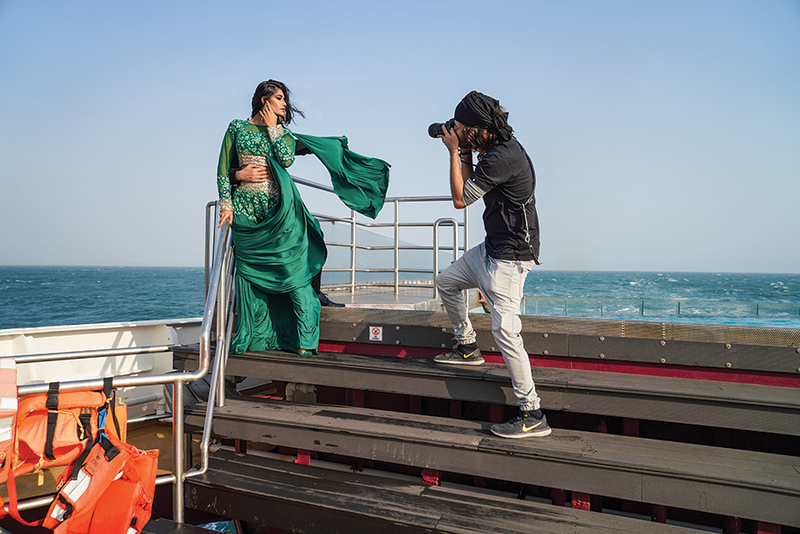 They had the models bend over backwards, even when the ship was propelling against the wind and the sea, to get the shot they had in mind. 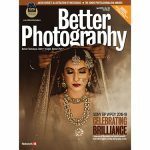 The following pages will give you a comprehensive view of the photographs submitted by our finalists.